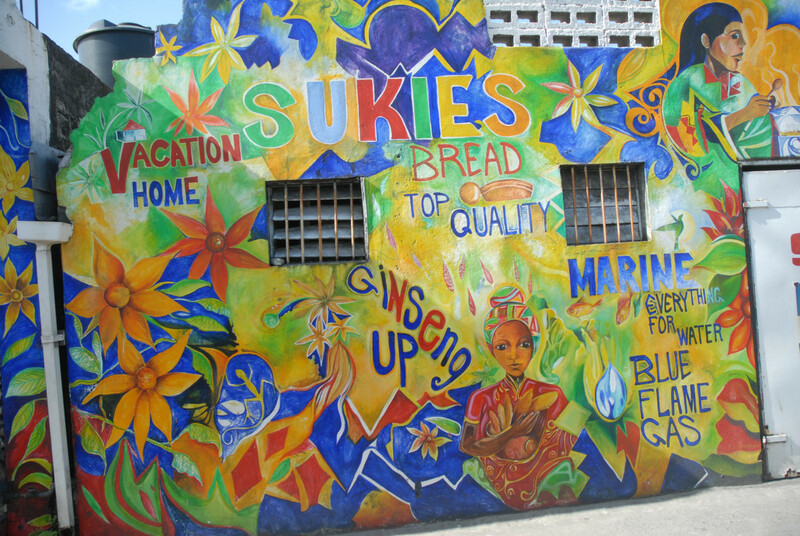 A new walking tour invites visitors to Dominica to discover its rich architectural heritage. Roseau, the capital of the island, is home to one of the best-preserved collections of 18th century Creole architecture in the Caribbean. The centre of Roseau is better appreciated on foot, as it boasts some beautiful samples of authentic urban vernacular (traditional residential architecture), which have survived despite numerous hurricanes and fires. Around Roseau and throughout the island you will also discover many small wood-framed houses, known locally as ‘Ti kaz’, while the colourful mercantile buildings describe the history of the capital as colonial trade increased within the region. The ‘Historic Roseau Walking Tour’ also encourages a visit to the dwellings of Dominica’s Kalinago Indians: these hut-like structures are built of palm leaves, reeds and local materials giving visitors a historical insight to the way Dominica’s indigenous population used to live on the island.